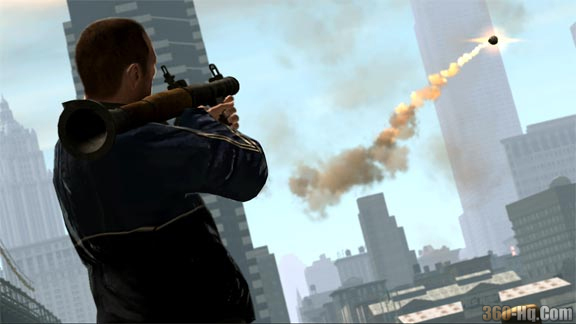 Rockstar Games have set the final release date for the highly anticipated Grand Theft Auto IV. "We are so excited to be releasing Grand Theft Auto IV," said Sam Houser, found and executive producer of Rockstar Games. "We've pushed ourselves very hard to make something incredible and hope the game sets a new benchmark for interactive entertainment." 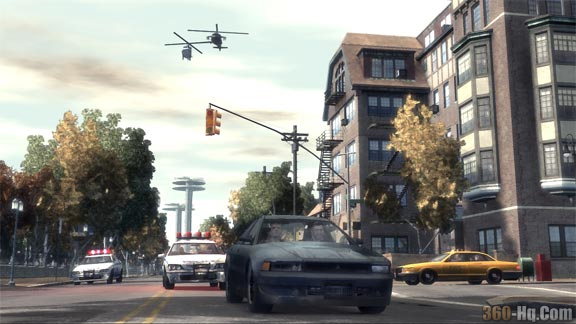 "Grand Theft Auto IV" will simultaneously launch on Xbox 360 and PS3 on Thursday April 29th, 2008. 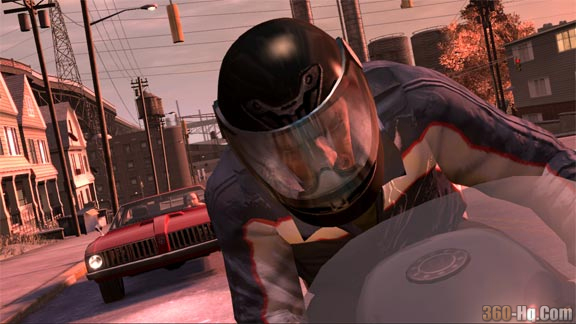 For more information including screenshots, trailers and other relevant news for Grand Theft Auto IV be sure to check out the 360-Hq Game Database.